With demand strongly outweighing supply, these markets are consistently rated the top three, even though their positions within that may alter slightly from year to year. 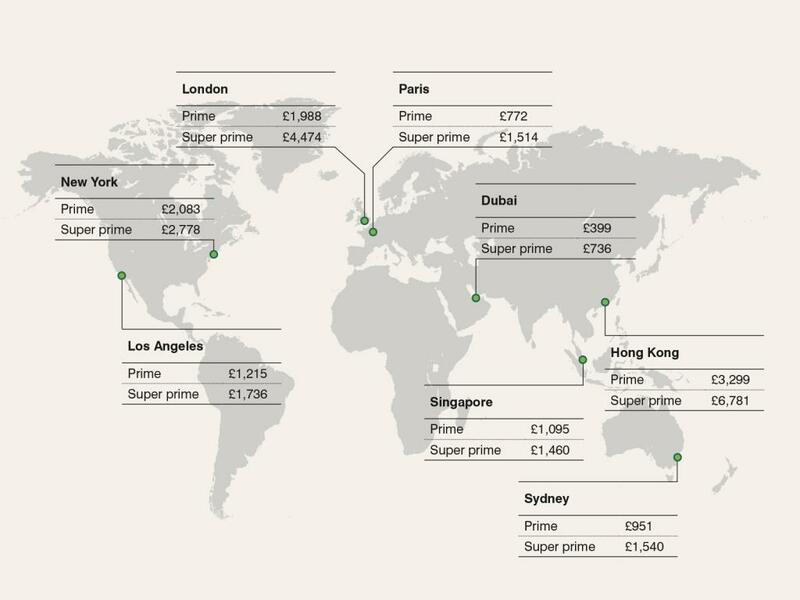 Broken down by prime and super-prime average prices, London currently comes in as second most valuable for super-prime property, Hong Kong coming in as first, and third for prime. 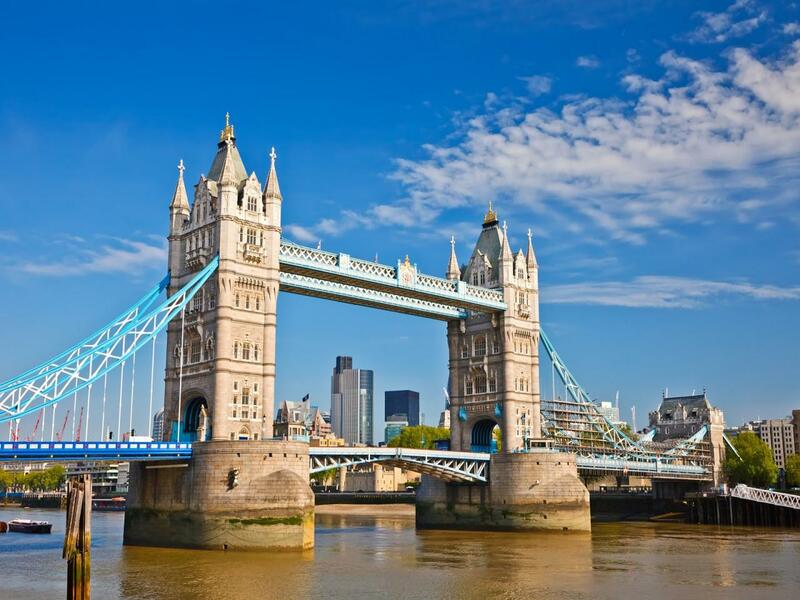 This reflects a slight drop from the peak prices experienced in 2015.